Lets examine why regular cleaning and conditioning is so crucial to leather. Leather is made up of collagen fibers. These fibers have a rope like texture that are entangled with each other. The finish and pigmentation is only on the very top layer. If you were to cut a cross section on a piece of leather you could notice it. Contaminants and soil are abrasive to the finish system of leather. Once the finish is compromised the leather is exposed to all elements. This is when contaminants and unwanted oils make their way to the leather fiber structure, causing premature leather degradation. Let's move on to conditioning. Conditioning restores the necessary oils to keep leather soft and supple allowing the fibers to move freely back and forth. DO NOT use "Armor-All" or any other silicone-based preservatives or conditioners. They add no value in softening the leather and are only "feel enhancers". Silicone is a petroleum-based product (essentially oil) and oil attracts oil. Once oil is present on the surface, oil will trap dirt which in turn causes greater abrasion on the leather fibers. There is so much more that has not even been touched. When purchasing new furniture do your homework. There is no "industry standard" for upholstery leather like there is for automobile leather. More often then not "You get what you pay for". lightly sanded and buffed. Next, three to five layers of a finishing coat are applied to maintain even color consistency, seal in the dye and protect from UV rays, skin oil damage and spills. Finally, an acrylic finish is applied to protect against scuffing and the facelift is complete. Through this refined process, your leather is refreshed and ready for relaxation. For more information on updating your furniture, you can call Alex at 858-401-2661. In the past 10 years the amount of leather goods has increased dramatically. At least one in five homes enjoy at least one piece of leather furniture. Also leather has been the staple of high end automobiles for decades. 1. Finished Leather - Typically found in most automobiles and some furniture. This type of leather is very durable. It tends not to fade or stain. The hide is fully pigmented (one even tone) and sealed. After about one year micro cracking develops deep in the grain crevice. At this point it is good to clean and condition the leather. This leather is a good candidate to re-dye. 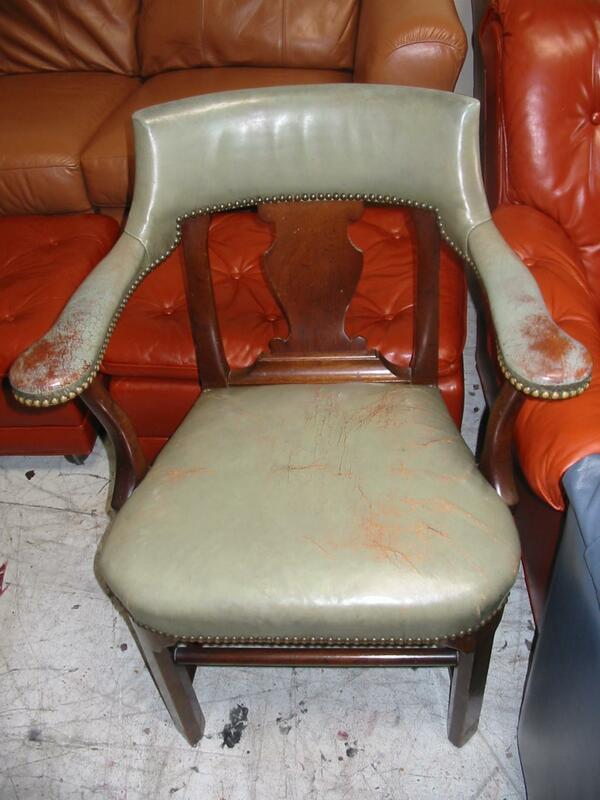 In conclusion, your leather furniture can last for many more years if properly cared for. 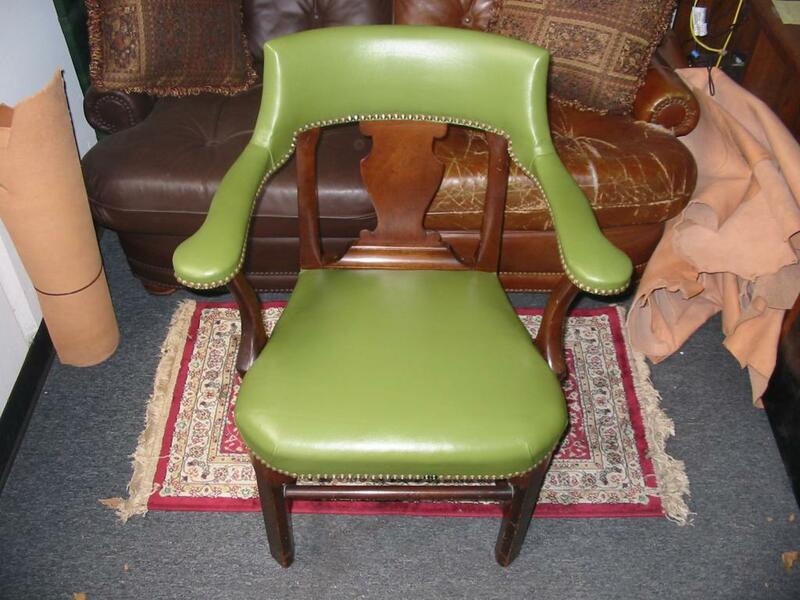 Call Professional Leather Restoration for all your leather needs at (858) 401-2661.